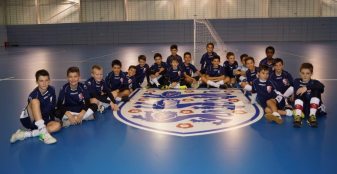 Train at state of the art facilities, visit iconic stadiums such as Old Trafford and Anfield. Be coached by seasoned professionals. 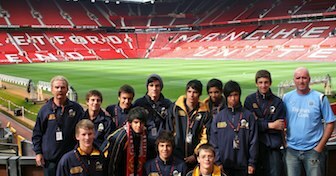 Your tour includes several academy fixtures which will be against EPL or Championship clubs. 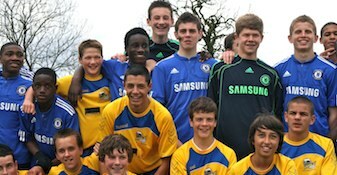 We have an extensive network of coaches and scouts and enjoy well-established links with the biggest clubs in England. You get to experience life like a professional footballer. © 2019 Travel 4 Football.